Spin a globe and pick the perfect place to study abroad. That’s how easy it is! The world is literally your oyster. There are numerous different study abroad programs which you can pursue in different places all over the globe. Are you ready to embark on the adventure of a lifetime? Study abroad programs can truly expand your horizons. They give you a chance to explore new cultures, make multicultural friends, learn new languages and gather experiences that stay with you for the rest of your life. Making a completely new place your home, you will adopt an entire new lifestyle, complete with a unique language and specific traditions. Such exposure will encourage you to challenge yourself and achieve more, leading to both personal and professional growth. Not sure which city you want to study in? Sometimes the best way to narrow down your choices is by learning more about a country. See what different regions have to offer, learn about the cities, familiarize yourself with societal and cultural norms and all of a sudden, you know exactly where you want to be! There are many dynamic and vibrant cities all around the world just waiting to be explored. 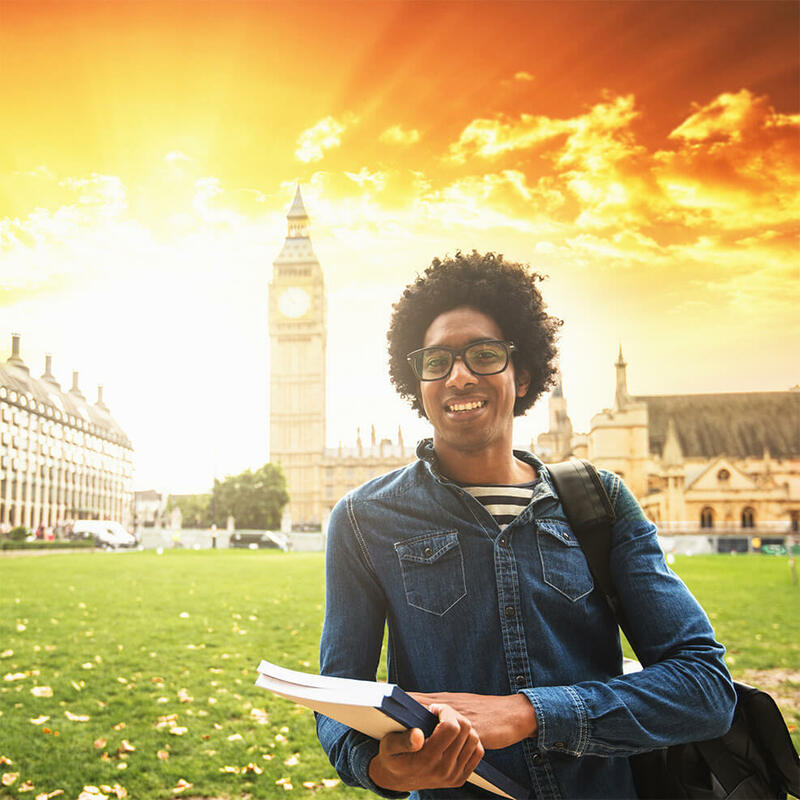 By choosing to study in the heart of exciting cities like Paris, London, or Rome, you’ll get the chance to experience what these thriving metropolises have to offer and live in the middle of all the action! Are you keen on pursuing a specific degree program? That makes matters a whole lot easier. With one click, you’ll get to see all of the many places around the world where you can pursue the specific degree you want. There are so many exciting choices, and you get to decide which one you want to explore!